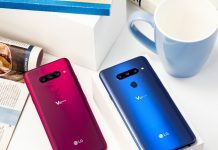 If you just got your hands on the brand new LG V40, then here's 10 things you need to know to get started with this beast of a phone. 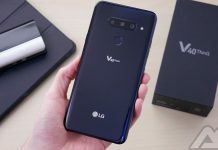 The LG V40 ThinQ has been officially unveiled and some sites have already published their reviews. 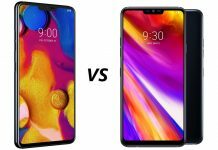 Here's a look at those ahead of the AndroidGuys review. 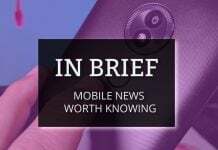 In the latest edition of Hot Take, LG officially unveils the V40 ThinQ and Watch W7 smartwatch. 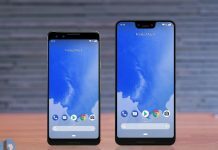 Listen in to find out what the AndroidGuys staff has to say. 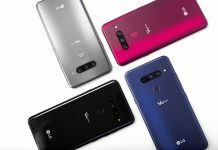 The LG V40 ThinQ is finally officially. 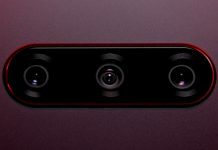 Click here to find out all of the specs, pricing, availability, and a few surprises from LG. 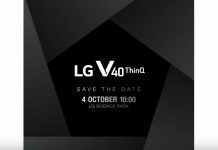 LG's next flagship for 2018 the V40 ThinQ will be unveiled next month. 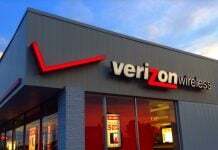 The company has started sending out invites for the event set on October 4. 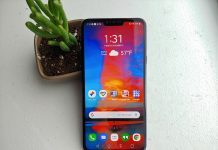 AT&T just announced it won't be carrying the new LG G7 ThinQ. 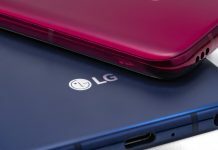 Instead the carrier will offer an exclusive LG phone this summer. 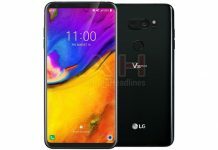 This device might be the LG V35 ThinQ.